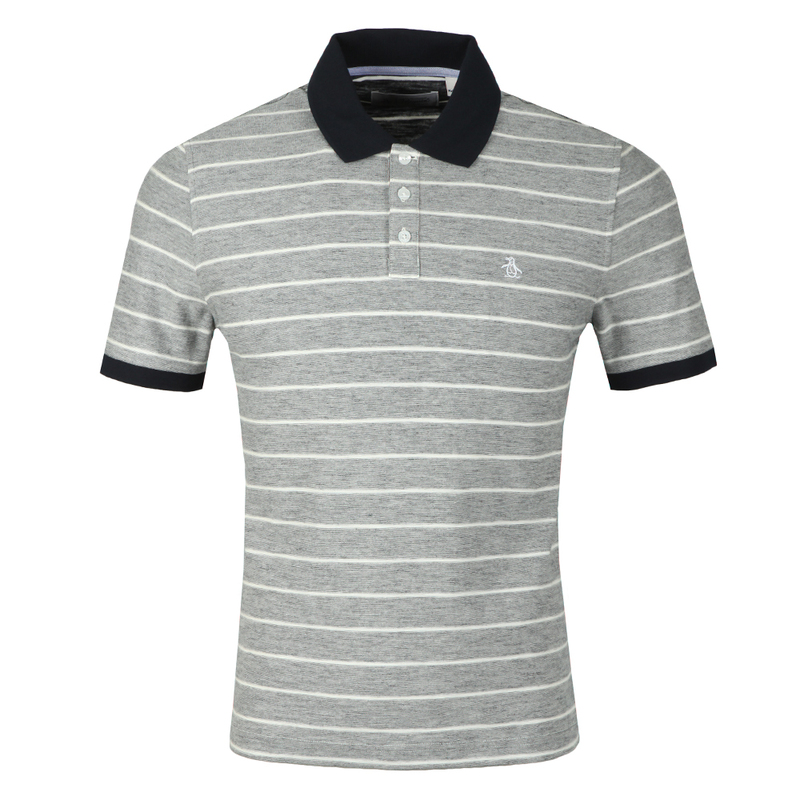 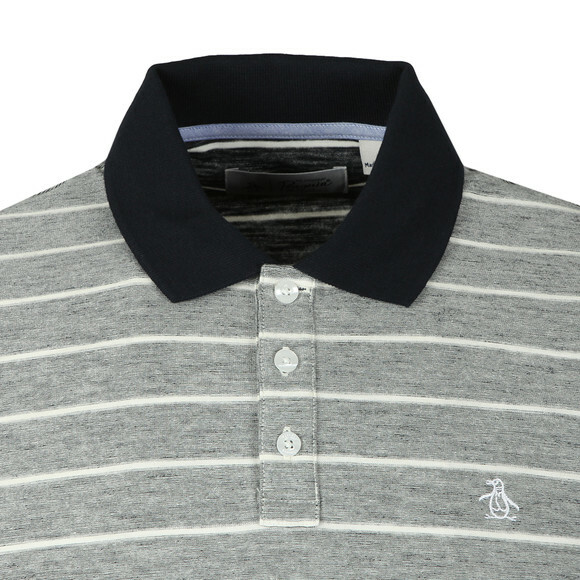 The Original Penguin Feeder Stripe Polo in Dark sapphire, designed with a contrasting collar and cuffs. 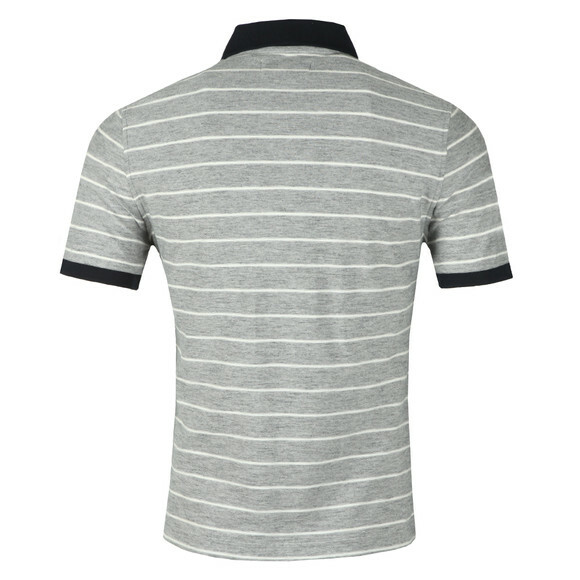 Patterned with a blocked striped design all-over. Finished with an embroidered Penguin logo on the chest.